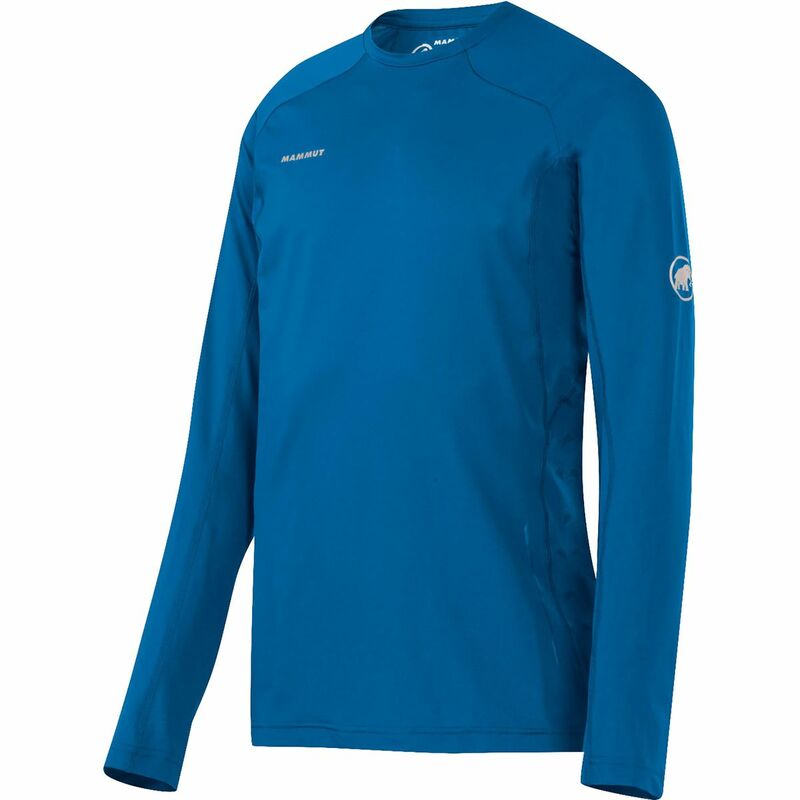 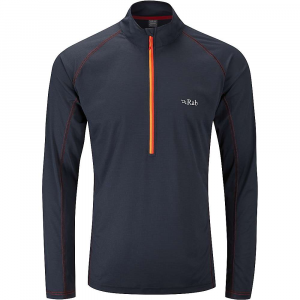 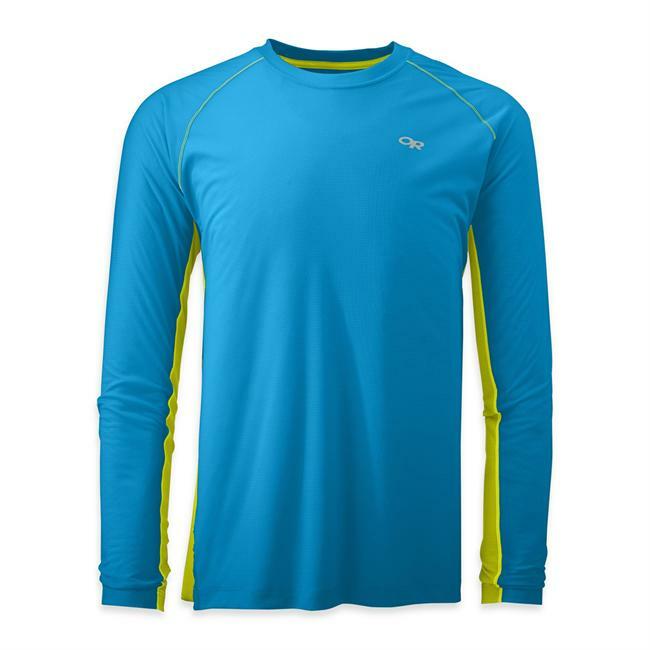 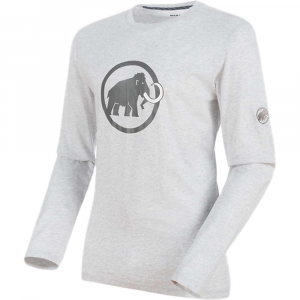 The Mammut Snow Longsleeve shirt for men is a light, long-sleeved cotton shirt with Lycra stretch and a fashionable print. 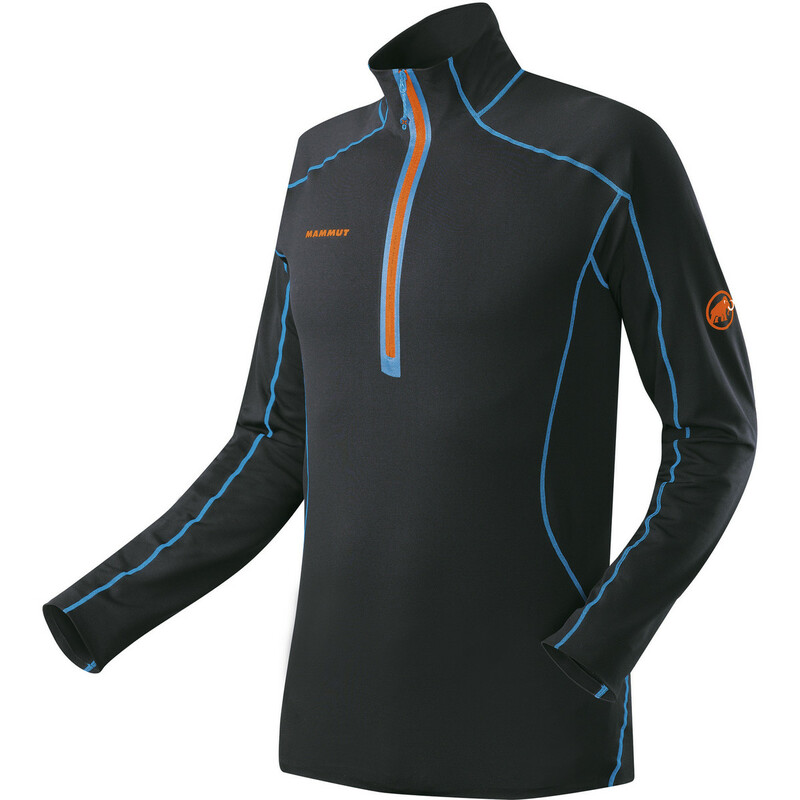 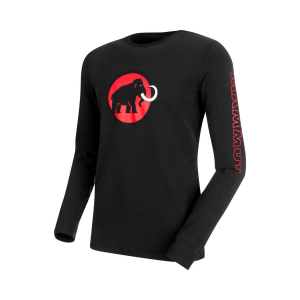 The Mammut Snow Longsleeve is not available from the stores we monitor. 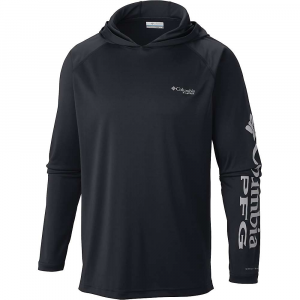 It was last seen August 23, 2018	at Bentgate.com.